For those who celebrate Thanksgiving on 22 November, you'll have an option of celebrating it over a Thanksgiving afternoon tea @ The Lobby Lounge priced at RM 80 per person or enjoy a memorable family-styled dinner with Classic Roast Turkey on the signature carvery trolley complete with luscious trimmings that include Cornbread, Butter-charred Winter Vegetables, Apple Sauce and Cranberry Sauce @ The Patisserie priced at RM 275 per person. Once again on December 8th Ritz-Carlton is having their most loved Teddy Bear-themed afternoon tea @The Lobby Lounge priced at RM 160 per adult with a selection of creative and charming pastries, desserts and colourful festive eggnog. 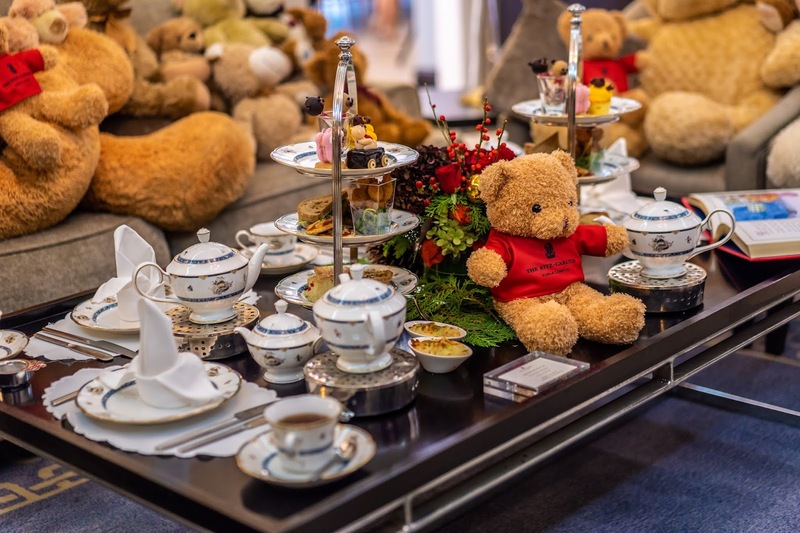 On top of that, children will also get to build their very own teddy bear which they can bring home, making this an even more meaningful family affair this season. Treat yourself and your love ones this holiday season to an exquisite three or four-course Christmas Eve dinner featuring Chef Wai's festive creations which includes Sea Urchin with Cauliflower Mousseline, Mushroom Potage with Wild Mushrooms and Turbot with Sea Urchin and lastly a decadent serving of Mascarpone and Chocolate with Kahlua to end it with a sweet note @ The Library priced at RM 275 per person. 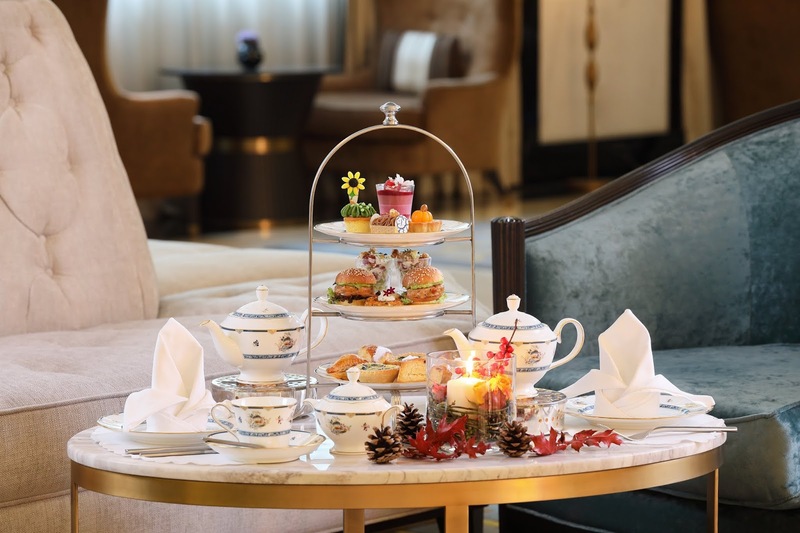 For something a little different, why not take a sip of some English tea and enjoy an array of elegantly handcrafted Christmas inspire desserts and savouries with the Christmas afternoon tea @The Lobby Lounge. 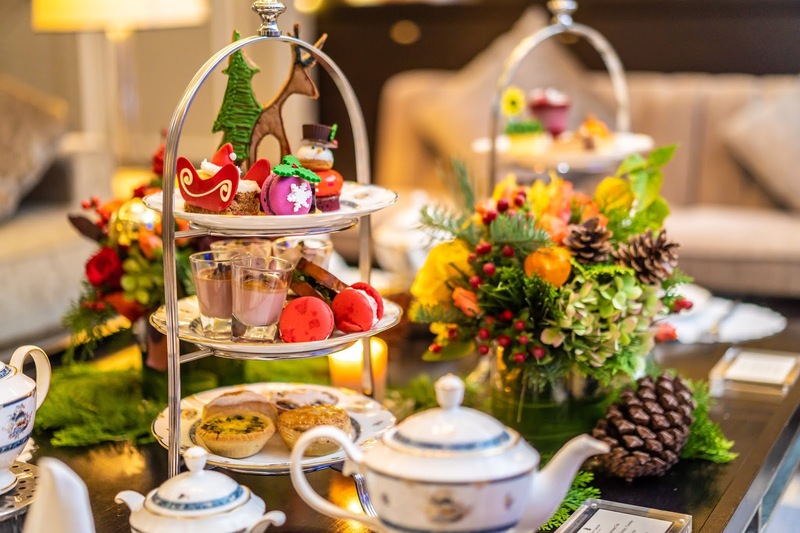 Along with that, you get to immerse yourself in an afternoon of jazzy Christmas tunes performed by the resident band too for only MYR 80 per person on the 24th and 25th Decmeber ! 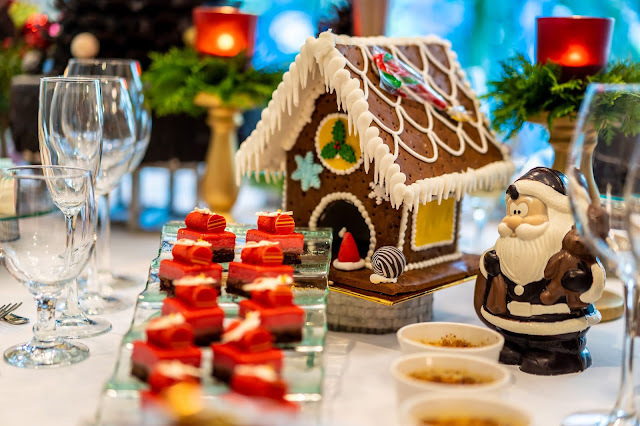 As always the the Christmas Day Bubbly Brunch on the 25th is something to look forward to, with lots festive dishes and local favorites as well as free flow of champagne from RM 225 per adult @ The Cobalt Room. Need an excuse to dress up ? 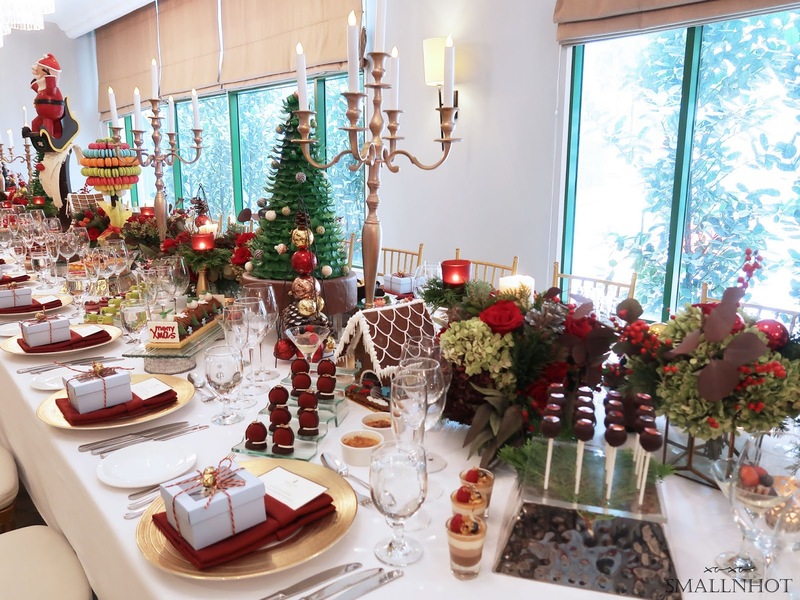 Book yourself a table for two on New Year's eve @ The Library from RM 275 per adult and usher in the New Year with the exclusive menu specially crafted by Chef Wai. 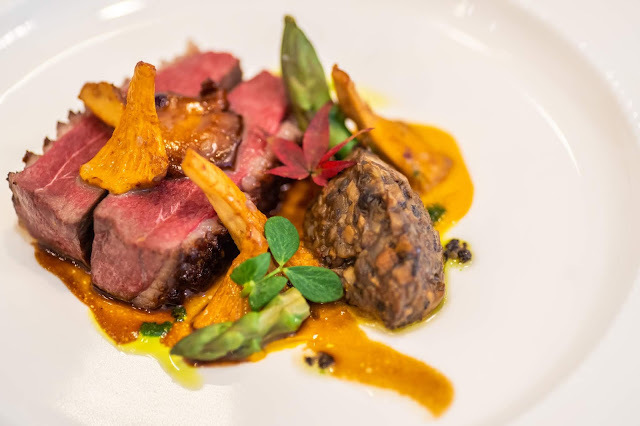 The four-course menu entails Blue Lobster with Nantua Sauce, Kasturi and Plum Sorbet, Duck Breast with Tamarind and Palm and Cocoa Gateau with Mint. Also as usual the evening culminates with a New Year countdown and Balloon Drop at Shook! at adjacent Feast Village Starhill Gallery. For more information, kindly visit The Ritz-Carlton KL here.